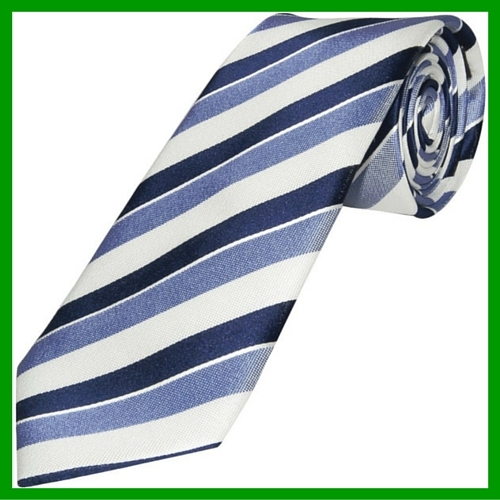 It’s no surprise that here at Ties R Us we love a good tie! From fun polka dot bow ties to sleek options for black tie events, a tie can perfectly offset an outfit for a whole variety of occasions. But, is it always appropriate? If you’re anything like us, you’ve probably been in this situation: You’re getting ready for an event – say, a date, or a job interview. You reach for your tie, then ask yourself “Should I?”. Is a tie ever ‘too much’, and when should you leave yours at home? We were curious, so we carried out a survey asking when a tie is, and isn’t, appropriate. Should I Wear A Tie At Work? One of the most common questions men ask regarding tie wear is “should I wear a tie to a job interview?”. According to our survey, the answer is yes! 80% of you said you would wear a tie to a job interview. After all, first impressions count, and we’ve all heard it said that it takes only seven seconds to make a strong first impression. This means, like it or not, first impressions are judged largely on appearance. In a job interview, your interviewer will have most likely already made a snap judgement on you before you even begin talking – do yourself a favour, be professional, and invest in a decent tie. 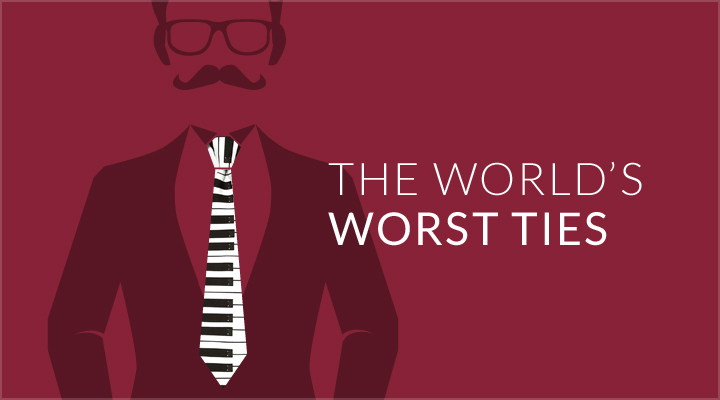 Next we were curious – once you’ve actually bagged the job, do you continue to wear a tie around the office? The answer here was less clear. 59% of those surveyed said they would wear a tie around the office, with 41% saying they wouldn’t. While some people see ties as a clear symbol of professionalism, there is a growing trend that sees a more casual dress code in workplaces. To answer the question of whether you should or shouldn’t wear a tie at work, you have to look at your job. Creative workplaces may have a jeans and t-shirt approach, however if you’re a client or customer facing professional, a tie will show you’ve made the effort and respect your job. Dress for your situation and your peers, and you won’t go far wrong. Should I Wear A Tie On A First Date? Once upon a time, a date meant following the full rules of ‘courting’. The man had to ‘woo’ his potential partner before the date, he always did the asking (and the paying! ), and it was considered rude to meet in a public place – you would go and pick up your date at their parents house, and try to also win their approval. This meant ties were a must. Thankfully, times have changed. Nowadays we have a much more relaxed approach to dating, so it was perhaps no huge surprise that 85% of you said you wouldn’t wear a tie on a first date. If you’re meeting for a couple of drinks, brunch or a casual bowling session, rocking up in full suit and tie isn’t going to have quite the desired effect. Leave your tie at home for a fancier affair. Should I Wear A Tie To Meet My Partners Parents? So, it’s happened. The first date went well, and you’re now settled into a happy relationship. Great – until one day you hear the dreaded words; “I’d like you to meet my parents”. Meeting the parents is like first date nerves all over again. You’re wondering what to say, whether they’ll like you and, of course, what to wear. When we asked if people would wear a tie for this fateful meeting, we were met with a pretty even split. 55% said yes they would, and 45% said they wouldn’t. We know, we know – not that helpful if you’re stuck and looking for answers! As with everything, look at your situation. 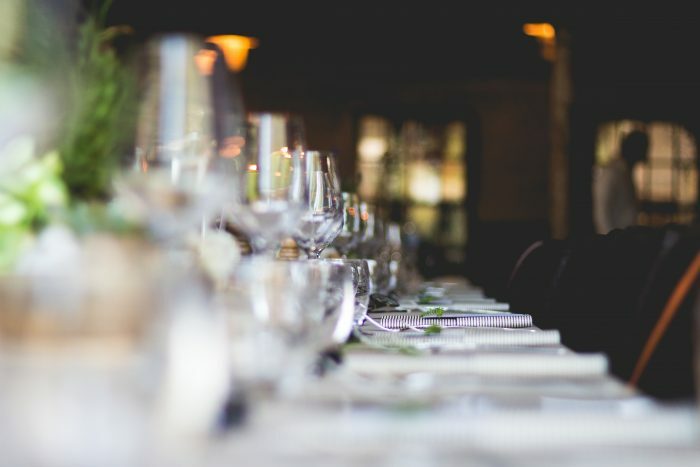 Where are you meeting the parents – at home, or in a fancy restaurant? What are you doing? And what do you know about them already? Some people will go all out for a simple dinner, while some will keep it casual. 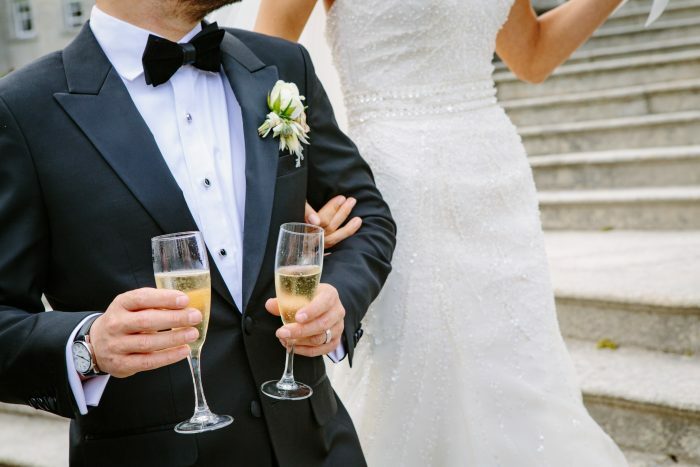 Quiz your other half to try and determine the general dress code for the meeting – matching your attire to theirs is the best way to ensure you don’t feel too over or underdressed. Should I Wear A Tie To A Wedding? While we were on the subject of relationships and love, we just had to ask about weddings. We wondered, in this day and age, does the modern man still believe a tie is a requirement for a wedding? 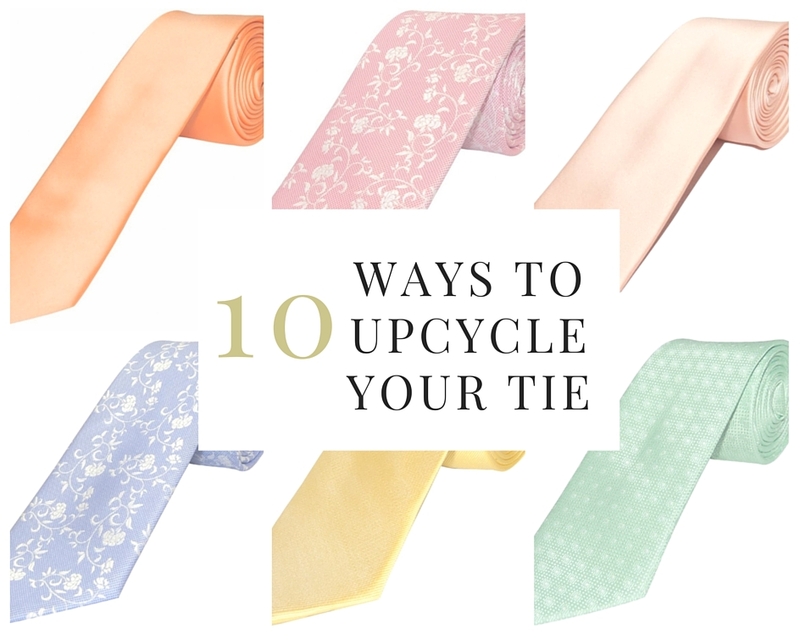 First we looked at whether you should wear a tie to your own wedding. 92% said that they would wear a tie, with only 8% opting out. After all, if you can’t dress up and make an effort on your wedding day, when can you?! Secondly, we were curious about whether the rules changed on somebody else’s big day. Should a gentleman still don a tie for the event? Apparently, yes – 90% of you said a tie was appropriate attire for a wedding guest. It makes sense really – weddings are one of the biggest events in a person’s life, so you should dress for the occasion. At your own wedding you will be center of attention, and will want to look the part: at somebody else’s, a tie is a simple way to show respect for your hosts and the event. 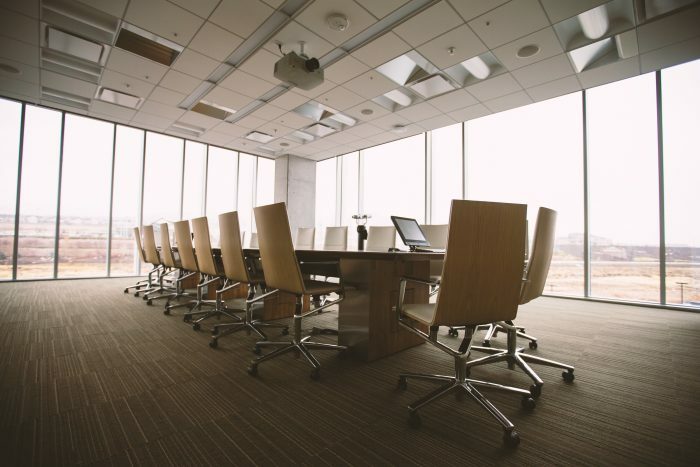 We can see that while some events, such as weddings and job interviews, almost always call for a tie, attitudes towards wearing a tie in a social or day to day situation are varied. There are no hard and fast rules – it all depends on the people and the situation. A tie does give off a more formal, professional and confident vibe, so is perfect for those events where you want to make a fantastic impression. And remember – you can always remove a tie and stow it away in a pocket if you feel overdressed, but you can’t pull a tie from thin air if the occasion calls for it. If you’re unsure, better safe than sorry! For a stylish collection of men’s ties, bow ties and wedding ties, be sure to explore the full Ties R Us collection.